History or Hypocrisy? | Therefore, I Am. There has been a lot of blather lately about the flag flying over the capitol in South Carolina. Does it honor the brave South Carolinians in the Civil War or dishonor approximately 1.3 million African-Americans in the state. 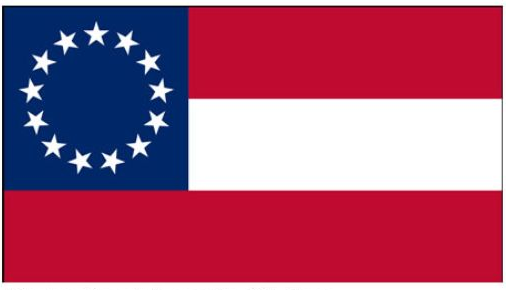 What’s the history of the flag in the South? Georgia first adopted a confederate battle flag in 1956, two years after The US Supreme Court banned segregated schools — but nearly a century after the Civil War. In 1961, George Wallace, the governor of Alabama, hoisted the Confederate battle flag over the capitol dome in Montgomery. The next year, South Carolina raised its battle flag over its capitol. Why then, 100 years after the civil war? 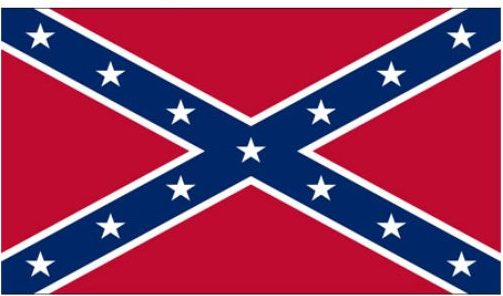 It’s called the rebel flag, and it was the battle flag of the State. No wonder African-Americans (or what they called “nigras”) had some problems with their symbols. And still do. But I want to address the larger issue. How are we all supposed to deal with race in the 21st century? The world is organized along tribal lines, so when it comes to religion, politics, in fact every social interaction, the first instinct is to follow the tribe. And that’s not going away. We will never eliminate differences, but unless we find a way to tolerate distinctions and overcome them, we are doomed to have these terrorist attacks. Like Charleston. Like the anti-Muslim rally in Texas. White people must learn to talk about race among themselves and with African-Americans. 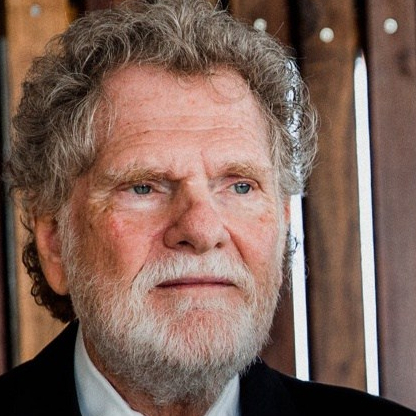 Christians must learn to talk freely and openly about Jews and Muslims. And vice versa. We can either put this behind us, or we are bound to have more of the same. Get beyond the issues that divide us, or live in the muck. That’s the alternative. What’s your choice? This entry was posted in Family, Living, Politics, Thought and tagged "Southern way of life", African-American, Charleston, Christianity, Confederate flag, discrimination, Dixiecrats, Faith, Family, government, Jews, Jim Crow, Muslims, Obama, Politics, Racism, Rebels, Rush Limbaugh.